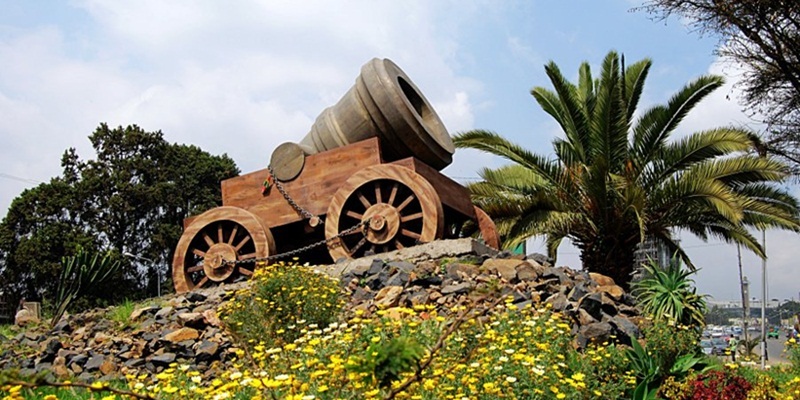 Addis Ababa Sightseeing, we spend the day exploring Addis Ababa beginning with a visit to the National Museum, one of the most important sub- Saharan museums in all of Africa. The museum is home to the fossilized humanoid Lucy, as well as an amazing collection of artifacts, royal items and art. We then visit the Ethnological Museum, which was the former palace of Haile Selassie.and Merkato – the business center of Addis Ababa. After lunch, we take time in St. George Cathedral, built in 1896 by Emperor Menelik and then continue on to Holy Trinity Cathedral. Holy Trinity Cathedral is the largest Orthodox Church in Ethiopia and has survived through many historical periods, as its interesting architecture can attest to. The Cathedral contains the thrones and the tombs of the emperor and some of the royal family. Drive to Sodore Spa, Swimming + Hot Spring + Mammals. 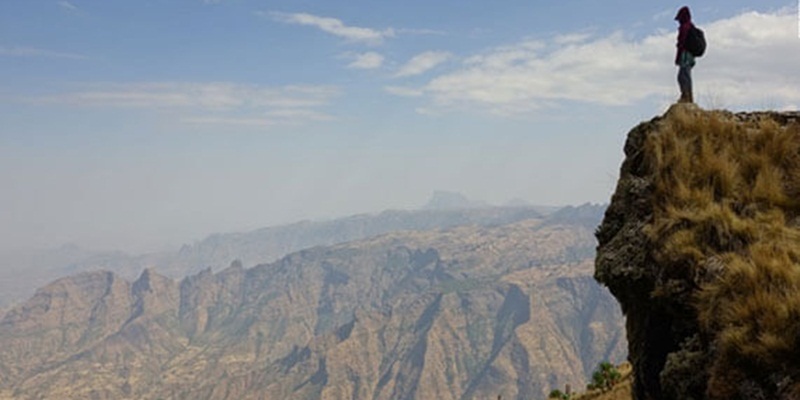 Trek around Dinsho and Geysay Valley, with a chance to see three of the endemic mammals like Menelik’s Bushbuck, Mountain Nyala and Ethiopian wolf. 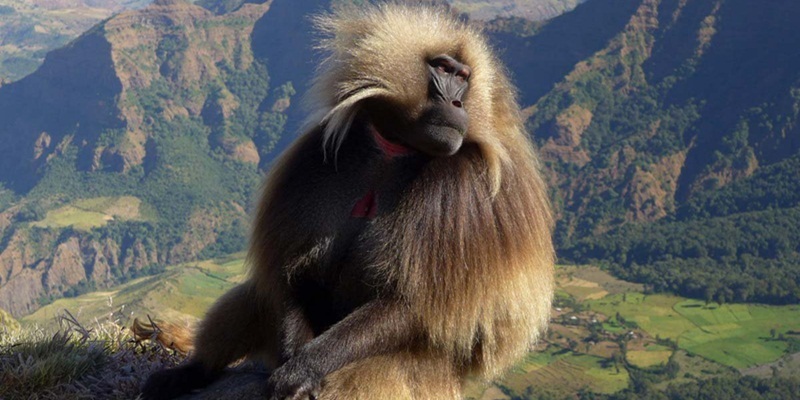 Trek Dinsho – Webe River Valley, Endemic Mammals + Birds + Water Falls. 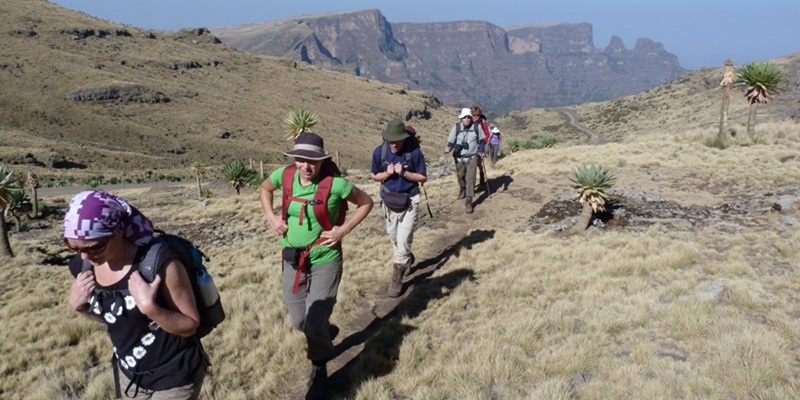 We trek 5 – 6 hrs through the lush highland vegetation to our first campsite, Mararo. After breakfast we resume treking that will last for about 7 – 8 hrs. 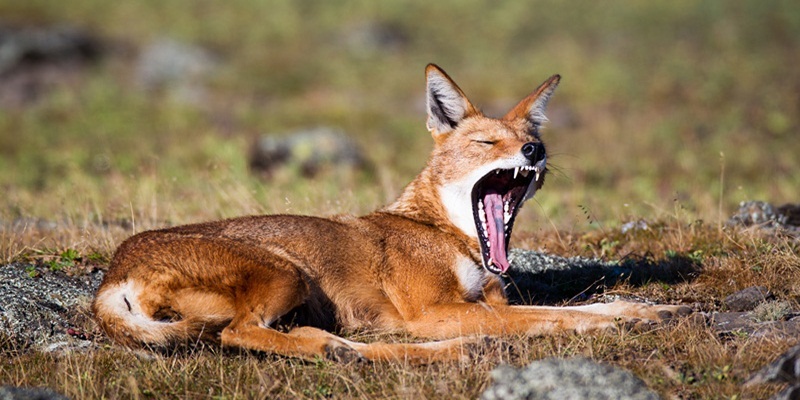 The trek offers the chance to see Ethiopia’s endemic Abyssinian Wolf. Around Worgona mineral spring, Giant Mole rat can easily be seen. Today you trek through the highlands ascending Senate Plateau and crossing Batu Mountain, 4200 meters. 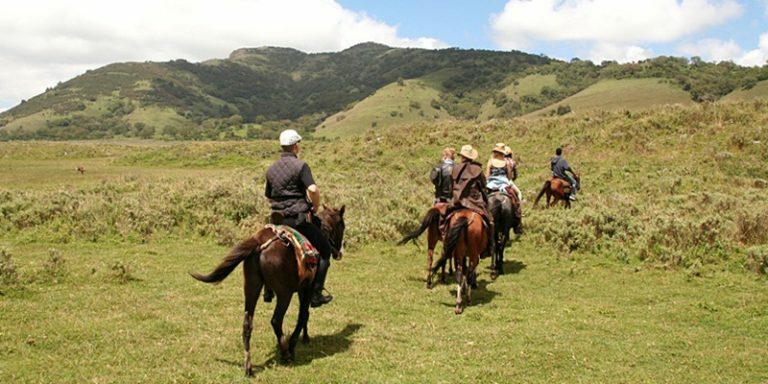 Today you trek towards little Batu Mountain, this trek is the day you face back to the head quarter of Bale Mountains. After breakfast trek back to Dinsho Loge, end of the trekking, this journey will take for about 5 – 6 hrs. In this morning, meet the vehicle, then drive to the lake side city of Awassa, which is located on the shore of Lake Awassa the smallest and the shallowest Lake of Ethiopia rift valley lakes. After check in to the hotel, you will make a boat cruise to see hippos and different species of aquatic and forest birds including Storks, Pelicans, Darters, Cormorants, Egrets, King Fishers, and the beautiful the Sunbirds. 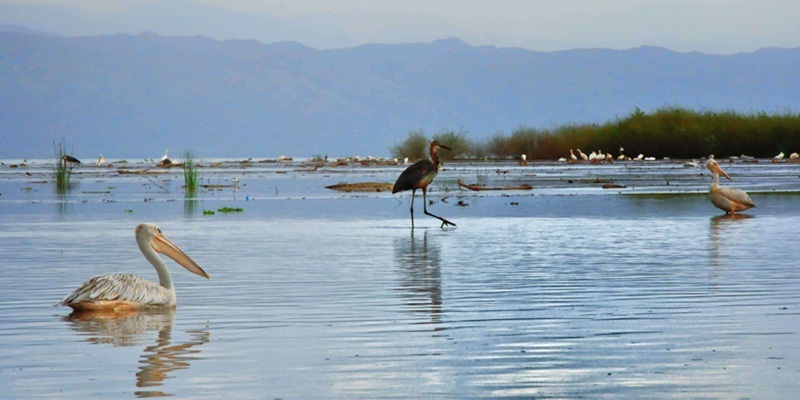 Early in the morning, you will drive to the Awassa fish market; here you will visit the traditional fish market along birds like Marabou Stores, Greater White Pelicans, Darters and more. Then we directly drive to Wendo Genet known for its thermal springs and naturally heated pools in a lush rain forested mountain settings. Here visitors will walk through the Juniper plantations in searching of the hot springs most of them have curative property and local boil like egg, potatoes, corn and more as well as forest endemic birds. 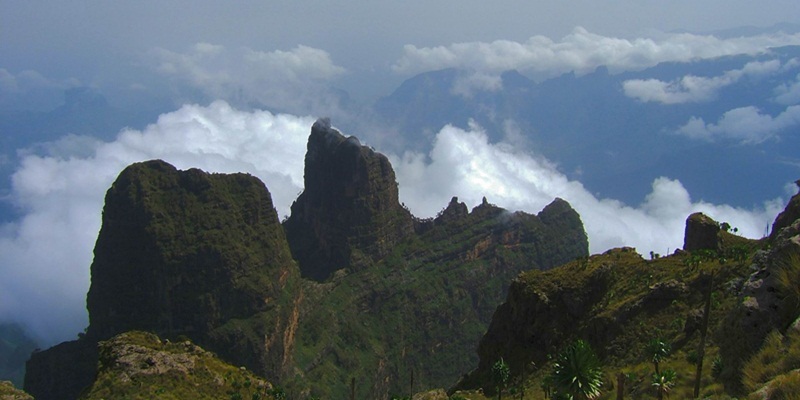 Morning drive back to Addis Ababa on the way you will visit the rift valley lakes of Ziway and Koka admire the area, then continue driving have stop at the town of Debre Ziet for lunch and to see the crater lake, then in the late afternoon you will have time for shopping. Though your tour ends today we hope you will cherish forever your experience and memories of Ethiopia memories of Ethiopia.